Just a teaser, an aerial view from the stands at Slammed Society / Formula Drift Washington. Thank you to those that rolled thru. 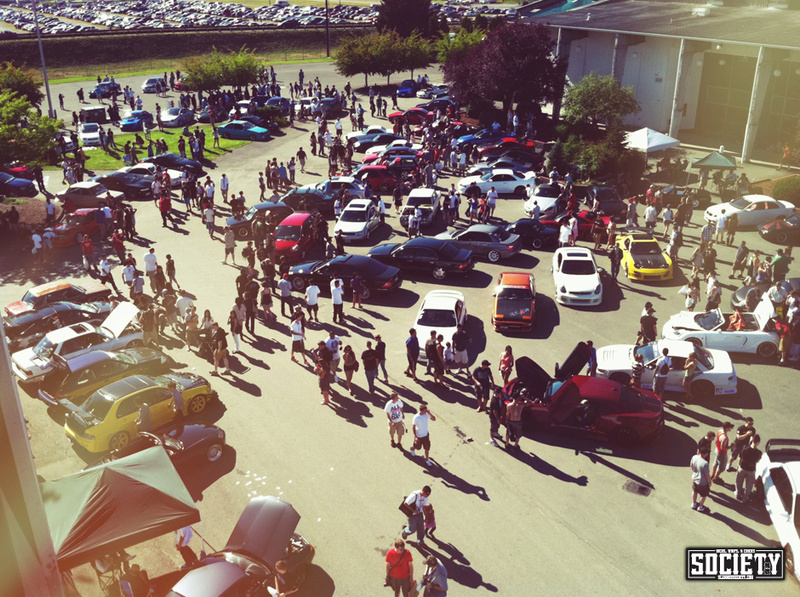 we had 104 cars show up! thanks to everyone who came! I had a blast. Too bad I was in the corner. lol.